​ Ulta: $3.50 Off Coupon- Save Now! Ulta: $3.50 Off Coupon- Save Now! 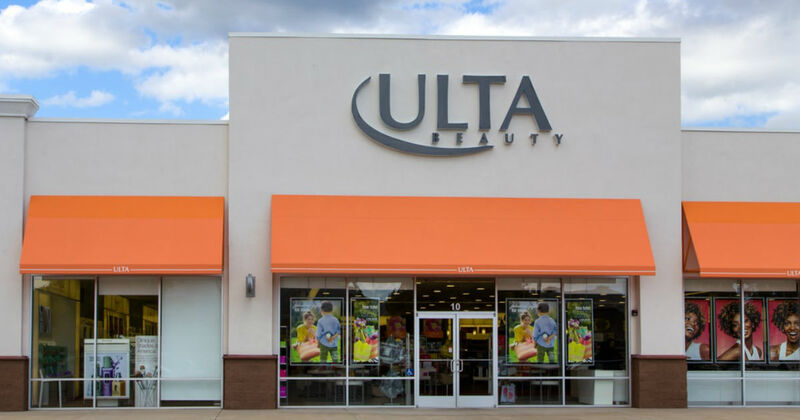 Ulta is the largest beauty retailer in the United States! You should be able to score some great deals on your favorite beauty products as there are very few exclusions. Save $3.50 off $15 in store or online.